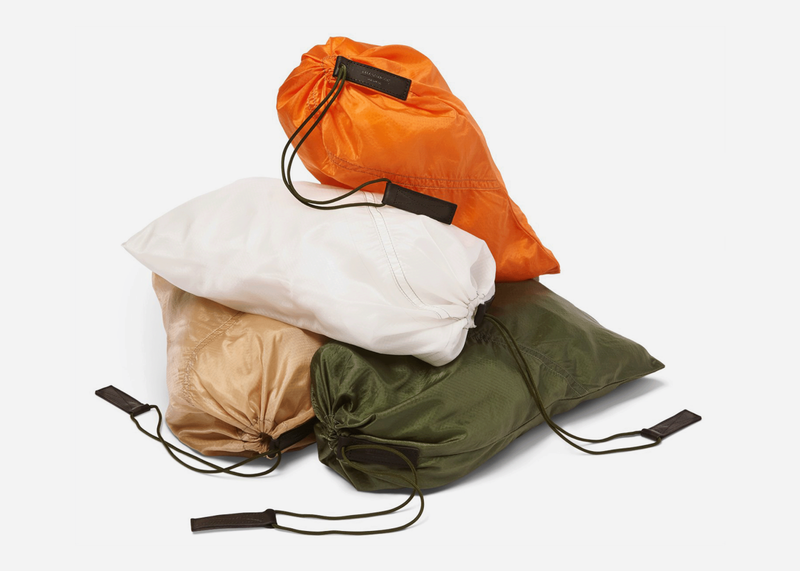 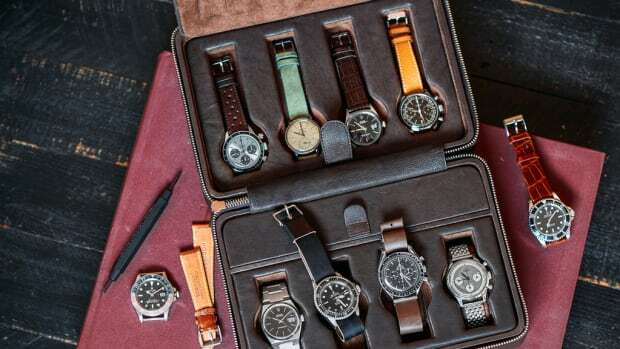 When on-the-go, keep your footwear pristine and your dirty laundry out of the way with these newly unveiled bags by LA-based accessories brand Killspencer. 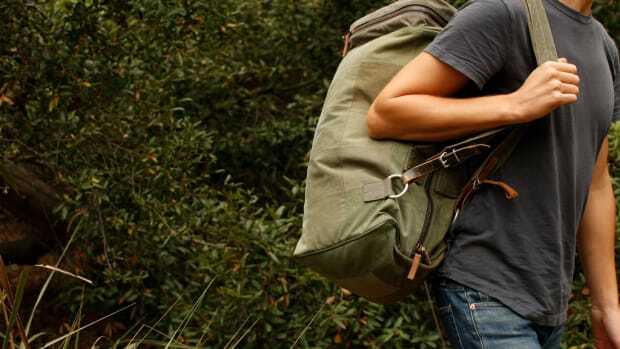 Crafted from repurposed parachutes used by the U.S. Air Force and finished with paracord drawstrings and leather pull tabs, a few of these will add an all-new level of organization and style to any thoughtfully packed suitcase or duffel while holding up for ages things to its rough and rugged military-grade construction. 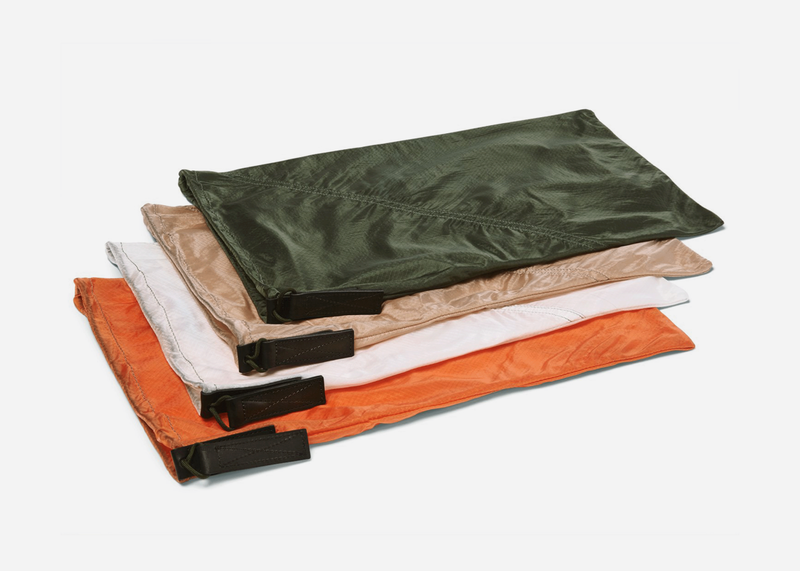 Available in a handful of different colors, you can pick up the shoe bag for $45 and laundry bag for $60.